Google executes Google Plus giving it a kiss of death on 2nd April. The company revealed that a security breach, which was discovered in December affected 500,000 users including their email.id, address, occupation. With this discovery of the new bug, they have decided to a shutdown of all Google Plus APIs. This might occur within the next 3months. From 4th of February Google+ users won’t be able to create any new Google+ profile, community accounts or events. 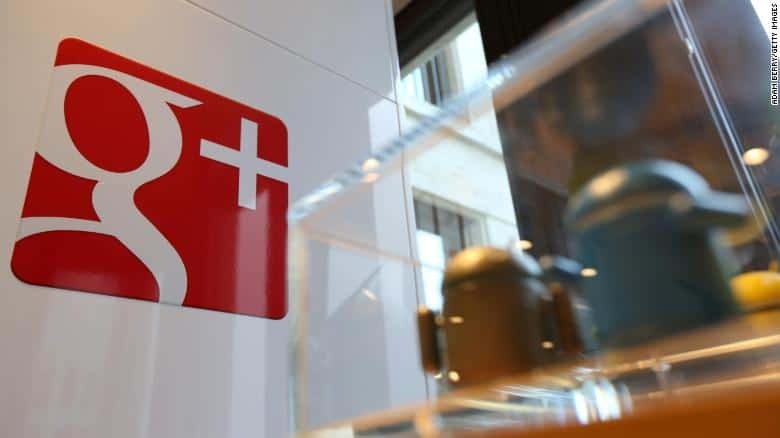 Users will no longer be able to leave any comments on their Google+ account. The sign-in button on the site will no longer work. Bloggers will also drop Google Plus comments on 4th of February. Google says that the google plus community owners will be able to download data and gain additional tools for the same in March. Also, the ability to leave comments via your Google+ account will be removed from other sites by this day. On April 2nd the consumer version of Google plus will be shut down entirely unless you have another app of Google which is G-suite account. Your Data will get erased which may include all your post, photos, pages, videos which aren’t backed up to Google Photos. APIs and Google Plus signing buttons will also cease to function. So, you can download all your archived Google Plus data including your pictures, videos which are uploaded on social media, content from circles, communities and even +1s. Visit the Download data page. And ensure that your data is pre-selected. Now you have all your data saved.